9Locker - Lock your screen like your smartphone. 9Locker gives you a fully-customizable pattern lock screen that you can quickly install on any computer. It will help you lock down your computer just like you would your tablet or smartphone. 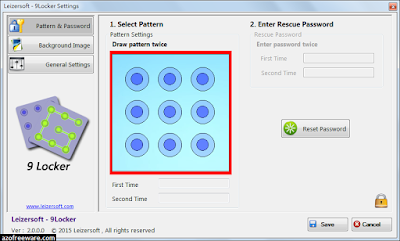 It gives your computer a pattern lock screen where you drag your mouse along a 3X3 grid until you make your preset pattern. 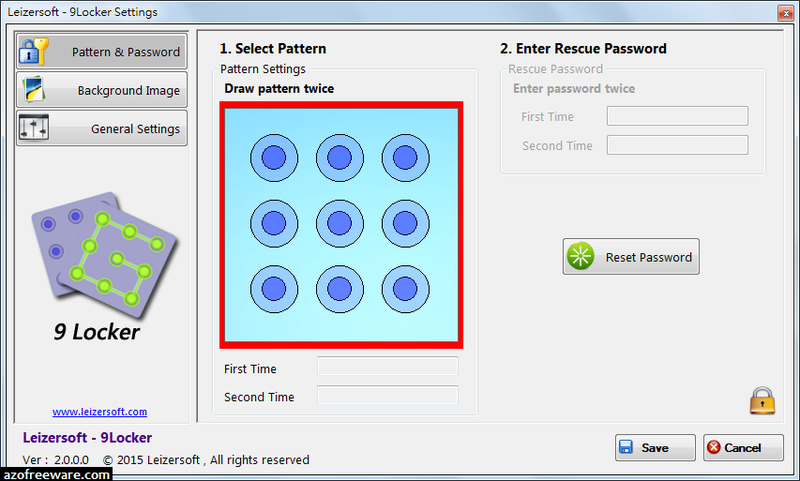 You can set an emergency password to get into your computer the more traditional way if you like, too.